The flavors of Burgundy: pain d’épices (spice bread), blackcurrants, mustard, cheese, and traditional dishes…. Burgundo-Flemish architecture – ramparts, Romanesque abbeys, hôtels particuliers, vineyards. Vercingetorix and Julius Caesar, Philippe le Hardi and the Dukes of Burgundy, Gustave Eiffel… conquests, discoveries, and turmoil in Burgundy history. The wine route, grape varieties and internationally recognized appellations: Chablis, Côte de Nuit (Nuit Saint Georges), Côte de Beaune…. 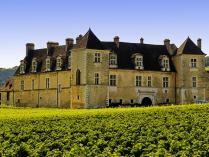 Burgundy is one of the great historic regions of France, and arguably the heart of French gastronomy. 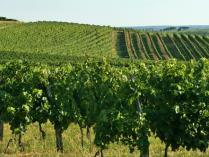 Its vineyards are renowned the world over and its traditional cuisine alone are worth any traveler’s detour. 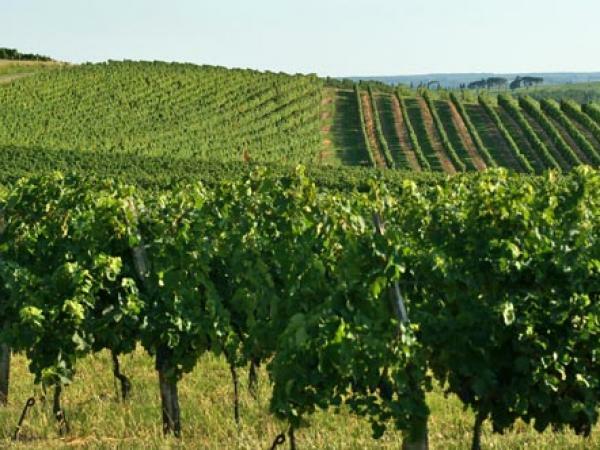 Visit the vineyards and taste the wines of Chablis with your guide. Allow yourself to be seduced by the minerality underlying the wine’s fruitiness. Visit the Romanesque Vézelay basilica, one of the great edifices on the Santiago de Compostella route. Travel back in time with a walk along the ramparts and a stroll through this medieval village bursting with art and history. Explore with your guide the Basilique Collégiale Notre-Dame and the Hospices de Beaune. Let yourself be tempted by a tasting in the heart of the capital of wine. 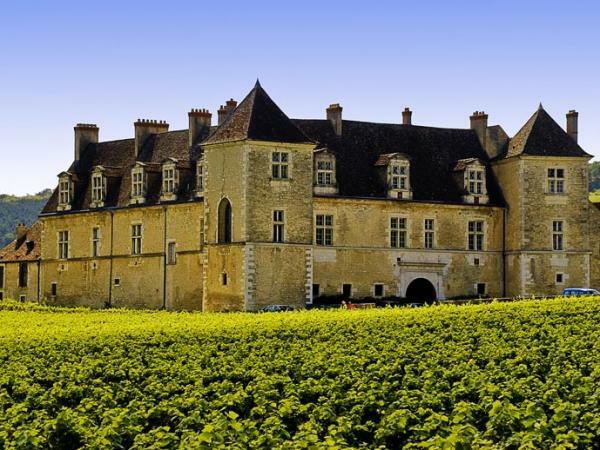 Top off your day amid Burgundy vineyards at the famous Château du Clos de Vougeot, where the secrets of the Confrérie des Chevaliers du Tastevin (“brotherhood of wine-tasting knights”) will be revealed. 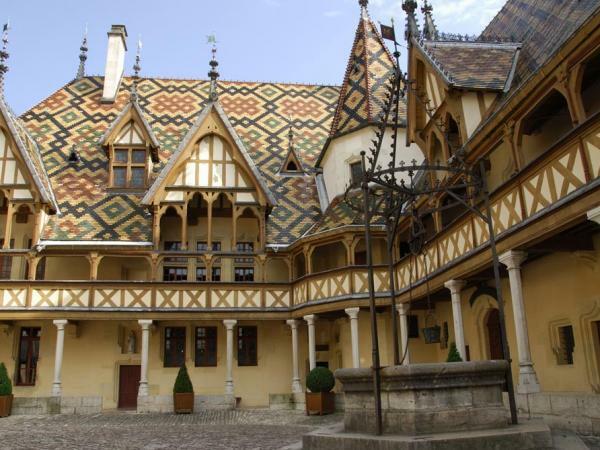 Visit the Fine Arts Museum and get a taste of the finest local dishes in the capital of the Dukes of Burgundy, Dijon. 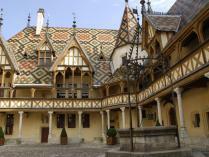 Your guide will lead you on a discovery of Beaune, the capital of wine, where a famous auction takes place every year. Take a moment to admire the famous triptych by Rogier van der Weyden housed in the Hôtel-Dieu.